In our latest edition of The A Lot of Sports Talk Podcast, we’re all in on covering the men’s and women’s NCAA Tournament, specifically talking with players who might become household names by this time next week with their play and/or their team’s play in the Big Dance. 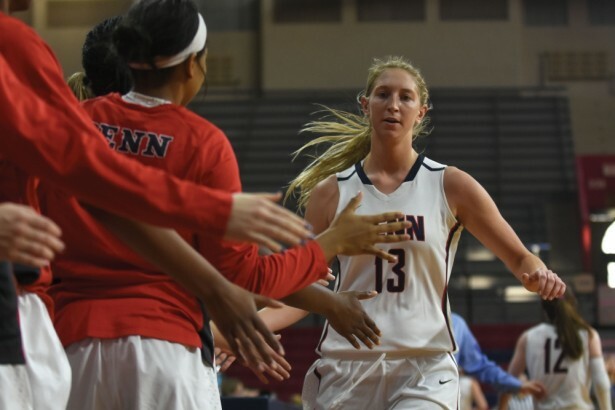 We start with the ladies, as our feature interview is with Penn center Sydney Stipanovich, the 2016 Ivy League Player of the Year. Sydney, the niece of former NBA player and University of Missouri All-America Steve Stipanovich, helped to lead the Quakers to their second NCAA Tournament appearance in the last three years, and she discusses how special winning the Ivy title was this year, especially after getting through Princeton to do so, the team that won the league last season en route to an undefeated regular season. Also, Sydney explains how basketball shaped her early life in her household, as well as the difficulties of the Ivy League schedule, having to play games on back-to-back days during the weekend for two months straight. 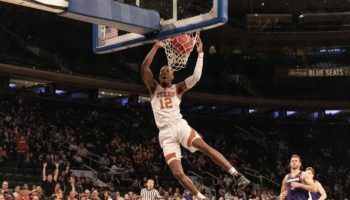 During our coverage of Championship Week, A Lot of Sports Talk was able to talk with many different players who will now feature in the men’s tournament, and those players are hoping to make an impact during their stay in the tournament. We have a few of those interviews in our Championship Week compilation of conversation, including Stony Brook’s dynamic big man Jameel Warney, who scored 43 points and had 10 rebounds in the championship game of the America East Conference Tournament against Vermont. Also in the compilation is a conversation with UNCW guard Chris Flemmings, the North Carolina native who has finally lived out his dream of playing basketball at the D-1 level in North Carolina after two years at Division II Barton College. (Flemmings and his UNCW Seahawks happen to play fellow Tar Heel State school Duke in the first round.) Also, ALOST reporter Lauren Foti spoke with Seton Hall guard Derrick Gordon after the Pirates won the Big East Tournament title last Saturday. 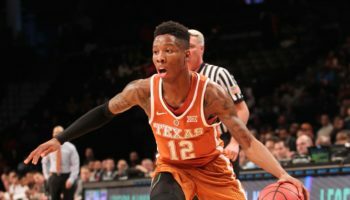 When Gordon takes the floor against Gonzaga on Thursday, he will become the first player to play in the NCAA Tournament with three different schools, and he’ll also become the first openly gay player to ever participate in the NCAA Tournament.